Born Kaohsiung, Taiwan, now living in the Tainan city, Hui-Ching Tseng’s extraordinarily diverse animation practice incorporates stop motion, 2D and 3D techniques featuring found objects, illustration and photography. Tseng is a full-time Assistant Professor, and a professional artist and educator. 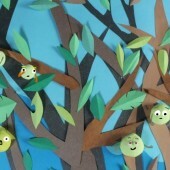 She often works with children and students to create animations. The 37th Asian American International Film Festival invites Hui-Ching Tseng to lead two workshops with local young teenagers in New York City. Hui-ching, with her exceptional skills, artistic and cultural senses and passion for the community both as a video artist and an educator, would demonstrate a sustainable model of art-creation and a special pedagogy that involves art, ecological awareness, and new media technologies. Her works are infused with both cultural flavors and a universal appeal. Along with Hui-ching is her long-term collaborator, San Francisco-based filmmaker Jin Joo and her niece/co-worker Yu-hsuan Tseng to co-lead the workshops. The videos made at the two workshops will be screened on August 2nd at City Cinema Village East along with a mini-retrospective of Hui-ching’s works. This hands-on workshop presents an opportunity for students to participate in producing a 2 minutes stop-motion animation. 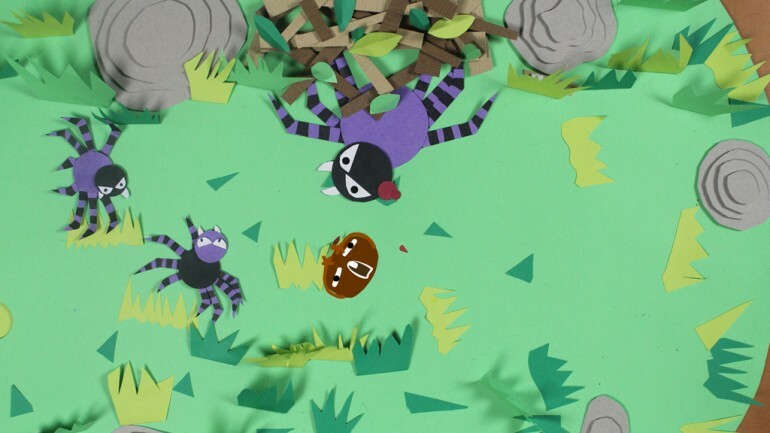 It includes preparing art materials for the animation background, acting and motion capturing in front of the green screen and making stop-motion animation for the background. After this intensive workshop, students will learn the fundamentals of making stop-motion animation and experience the joy of acting. The workshop enrollment is open to children and youth (5-15). The workshop is held in association with Mandarin Ink, with supplies donated by MFTA (Materials for the Arts). Please contact info@asiancinevision.org and copy contact@mandarinink.org with inquiry to participating in the workshops. Registration fee may apply. Hui-ching Tseng received her M.F.A in Studio Arts from Queens College, CUNY and her M.A in Computer Multimedia Arts (currently called ‘Interactive Multimedia Art’) from Long Island University. She is a full-time assistant professor in Kun Shan University in Taiwan. Her animation works have been selected to over 100 international film festivals and animation festivals. She also has participated in numerous exhibitions in Macau, Hong Kong, Taiwan and New York. Jin Joo founded Cinemasports.com, a global co-operative organization that challenges artists to create movies quickly and share them across cultures. He has collaborated with local artists in dozens of cities worldwide, often networking cities to share movies created on the same day. Jin teaches youth filmmaking workshops fostering the same spirit of creativity and cultural connection. Currently, Jin is organizing an event based on local myths and folk tales between youth filmmakers in Spain, Greece, Taiwan, Serbia, and the USA. Jin is based in the San Francisco Bay Area. Yu-Hsuan Tseng (born in 2000) is currently a junior high school student in Taiwan. 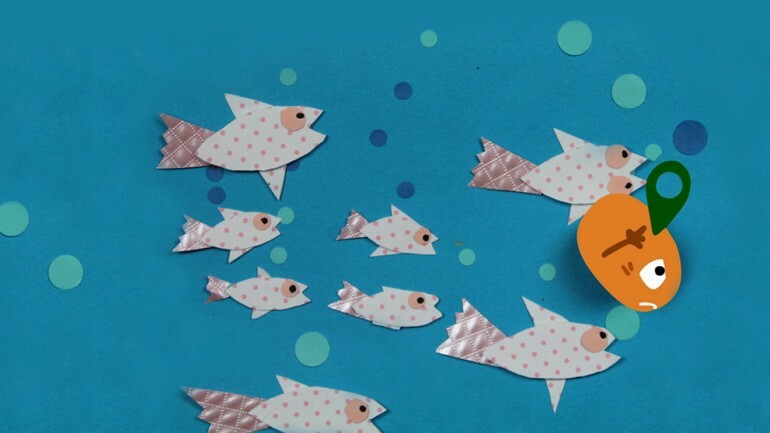 Her animation works have been selected by many international film festivals, including many Oscar-qualifying ones. Her first animation FUNNY CLAY won the first prize for the 11-14-year-old category of The Shortie Awards in America, LOVE EARTH won the special mention of young director in the 9th Animateka animation film festival in Slovenia. From 2010 to 2014, her animations won three Excellent Awards and one Gold prize of the Acer Digital Innovation Award for student in Taiwan. Materials for the Arts (MFTA) is the premier creative reuse center of the New York City Department of Cultural Affairs, with support from the Departments of Sanitation and Education. MFTA collects a wide variety of materials donated by businesses and individuals and makes them available for free to nonprofit organizations with arts programs, public schools, and New York City government agencies. nyc.gov/mfta.